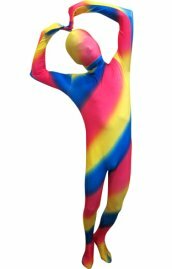 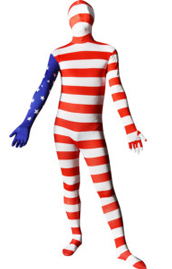 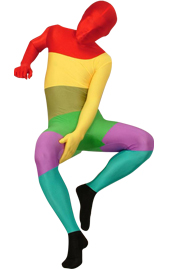 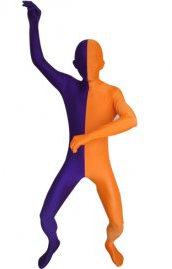 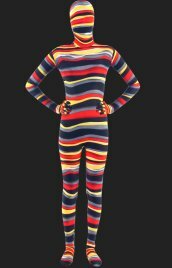 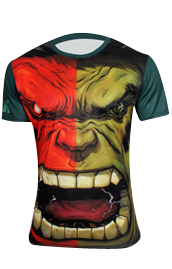 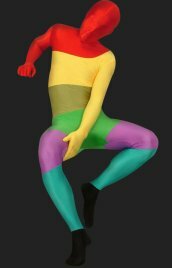 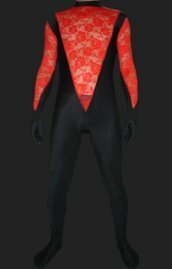 Looking for a colorful zentai suit? 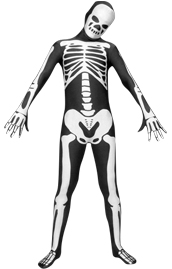 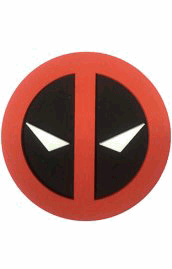 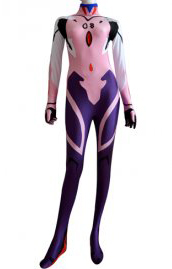 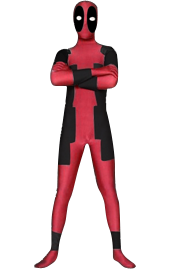 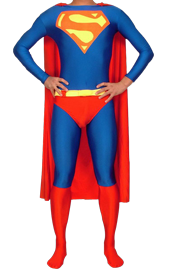 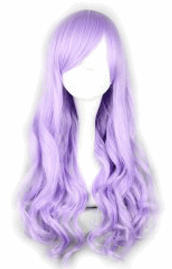 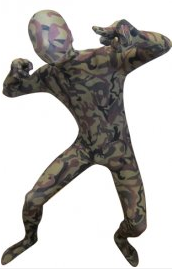 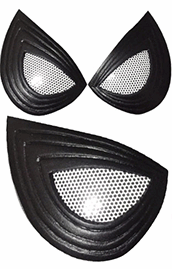 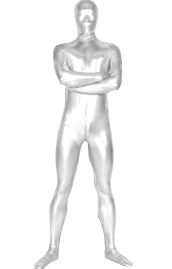 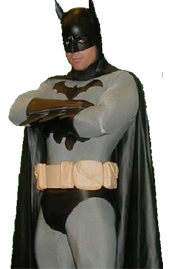 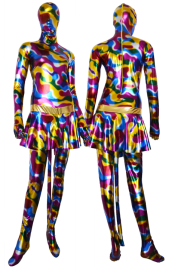 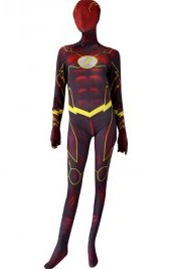 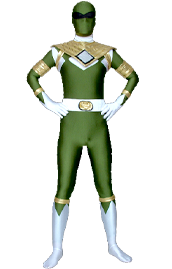 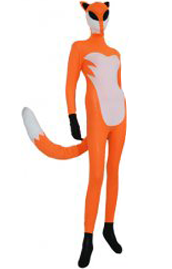 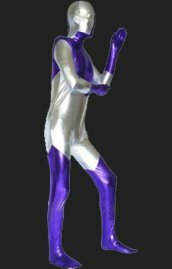 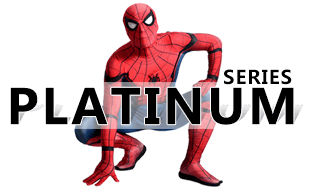 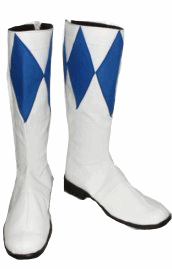 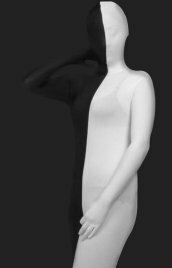 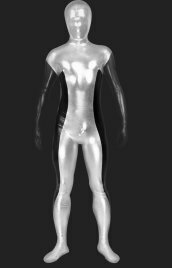 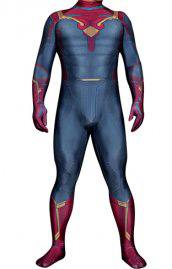 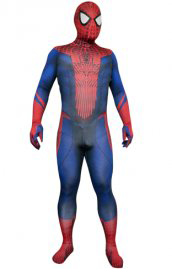 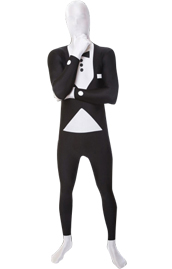 We offer mult-color zentai suits and bodysuits made of spandex Lycra and shiny metallic. 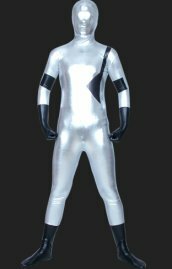 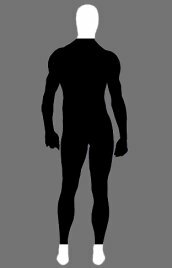 Lycra is more flexible and comfortable than Shiny Metallic. 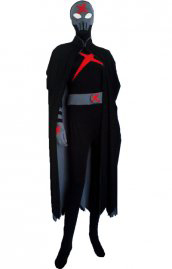 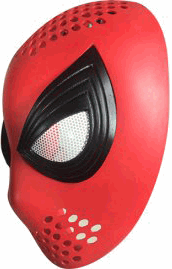 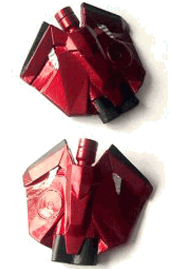 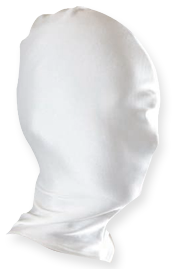 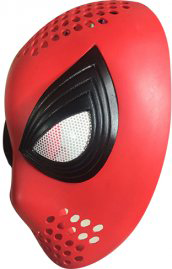 Customize such as change color, move hood is available.Zentai suits can be made for kids.